Your audiences are seeking a human connection. Redbird partners with you to make that happen. 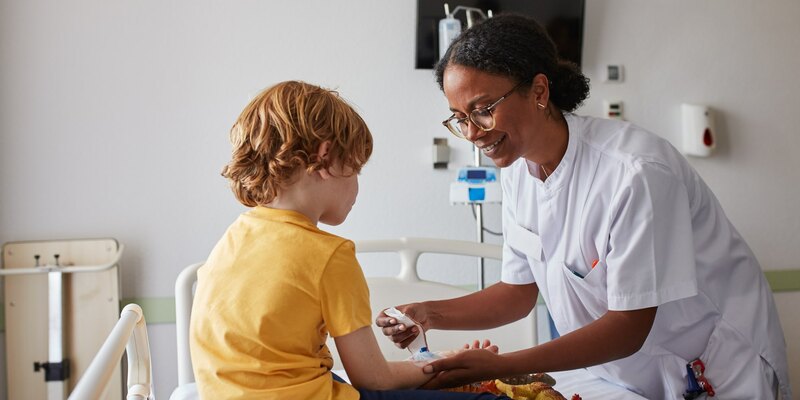 When healthcare companies need to establish and grow relationships, they come to Redbird to develop content that connects to the hearts and minds of their audiences — patients, caregivers, employees, community members, even policymakers. We do this by helping you understand who your audiences are, what they seek, and then identify where and how to most meaningfully reach them across channels. This approach results in meaningful engagement and measurable results. We offer a full range of healthcare marketing services. Whether qualitative, quantitative or a combination of the two, we customize our research and persona process to your exact needs. Strategy and ideation will always be grounded in business and marketing goals, ensuring all creative work to come will impact your bottom line. Our creative teams, including Redbird Studios and Redbird Print, work hand-in-hand with strategists to bring creative visions to life. After any creative goes live, we work closely with partners to measure, analyze, reflect and edit to ensure the work meets established goals. When you go through a major medical procedure or event, there are few people more suited to tell your story than you. 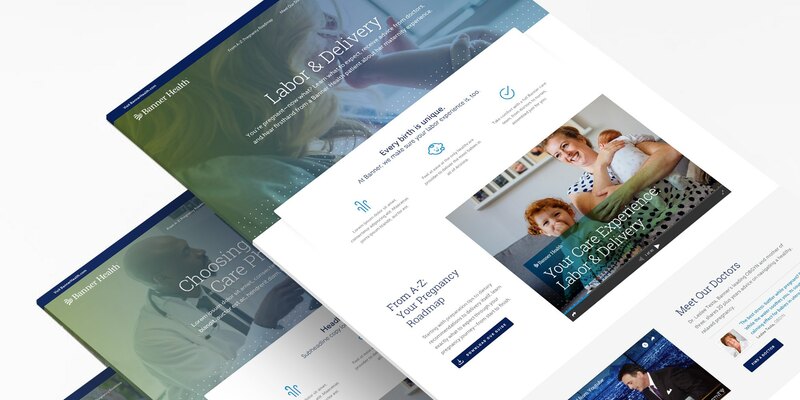 For our clients Banner Health and MD Anderson, we’ve created suites of patient stories that celebrated and amplified the brand’s superior patient care and caregiver compassion. 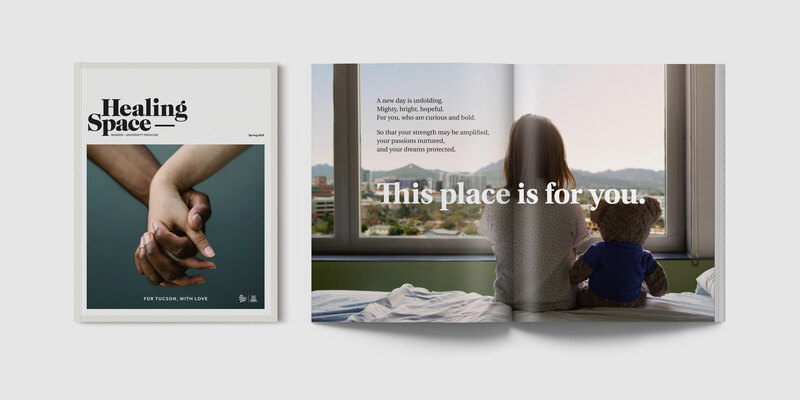 Healthcare can be overwhelming, and brands show true care for their audiences by educating — and demystifying — the most complex parts. 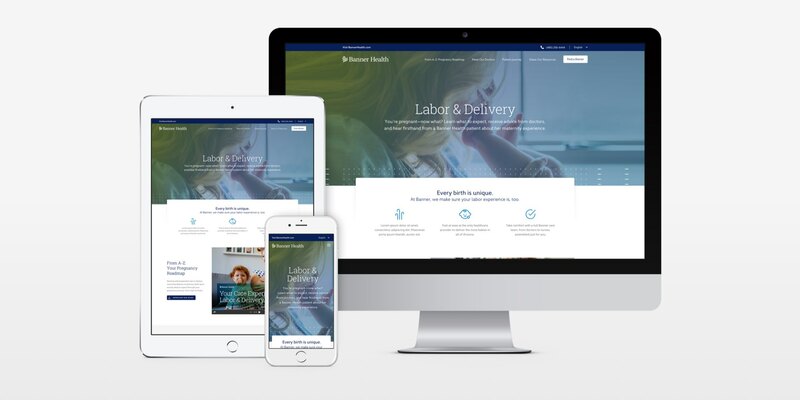 We’ve helped a number of clients bolster their patient relationships with content that supports, informs, and guides them toward answers they need: around programs, preventive health care, insurance, and procedures. Content that converts? That’s a sweet spot for us at Redbird. Our clients look to us to transform complicated ideas and make them simple, interesting, and fun for their audiences to consume, understand, and act upon. 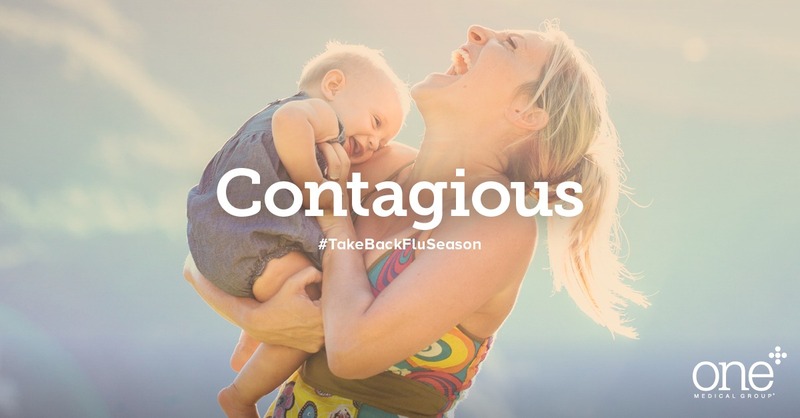 Our expertise extends to connecting healthcare brands to audiences closest to home. 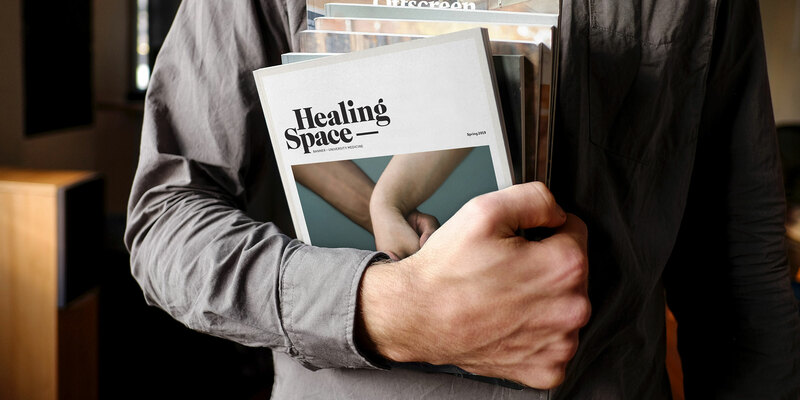 We help hospital systems connect to their communities through meaningful creative that resonates with the people they serve. Their audiences feel elevated and celebrated when we highlight the caregivers, the patients, and the neighborhoods where they live and work. It’s not an easy job to be a healthcare professional — the industry requires a strong heart and mind. We’ve helped brands champion niche audiences in an effort to build awareness and morale. 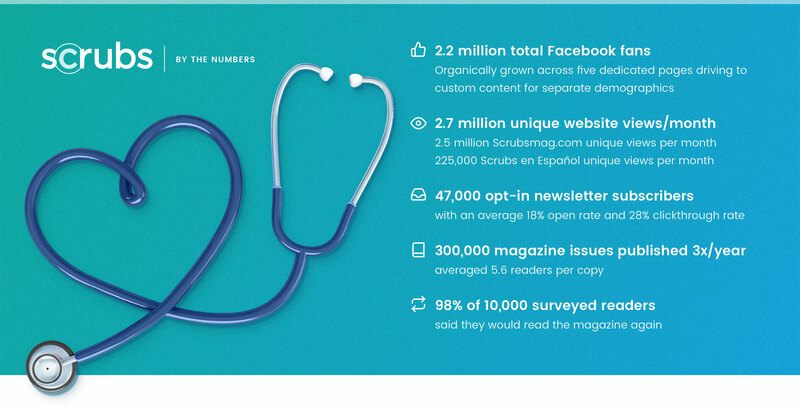 The infographic below illustrates our remarkable success building and cultivating a multi-platform community of nurses on behalf of SPI, the parent company of Cherokee and Dickies Scrubs. Interested in learning more about our healthcare marketing services?